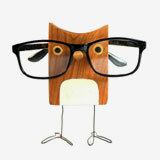 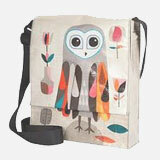 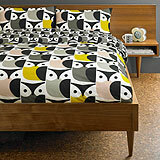 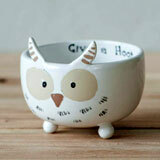 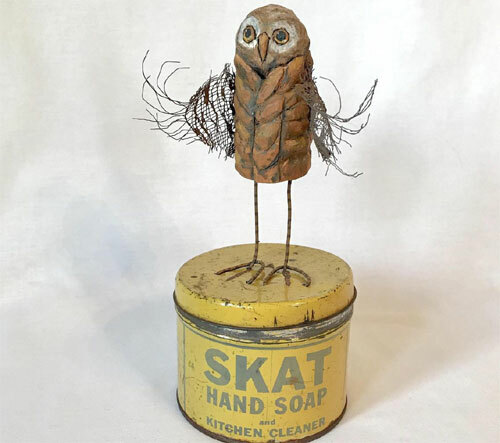 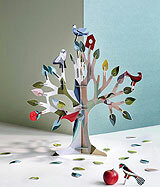 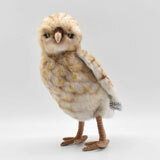 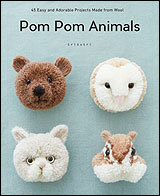 I am a fan of Melissa's artwork and have blogged about her owls previously, here. 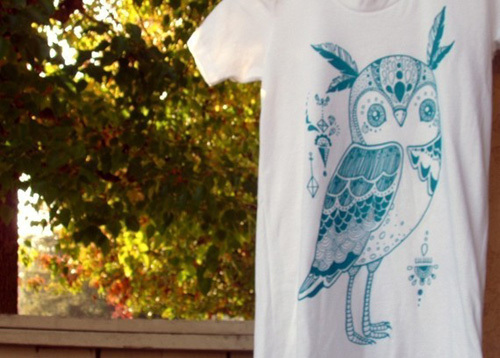 She recently released this limited edition tee featuring a dark turquoise owl based on her original drawing. 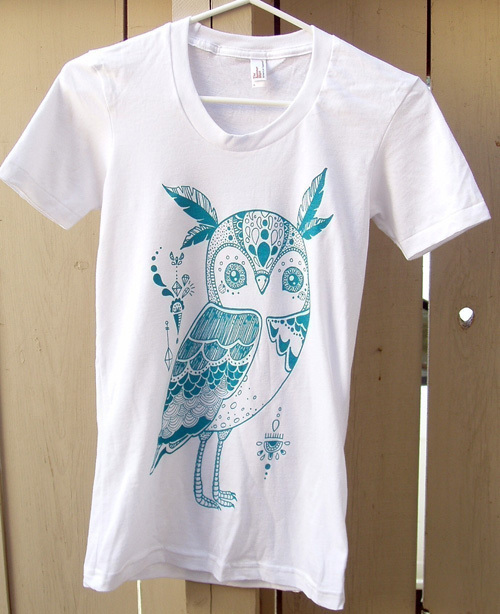 Available in her online store. 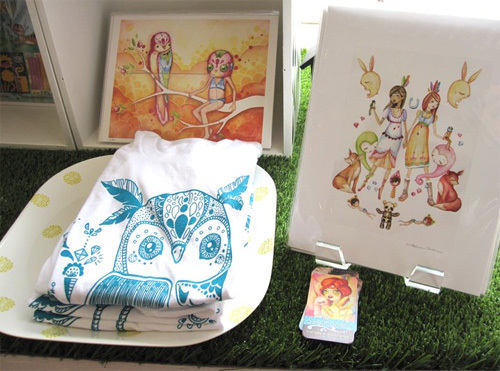 check out her owl tees on poketo too.